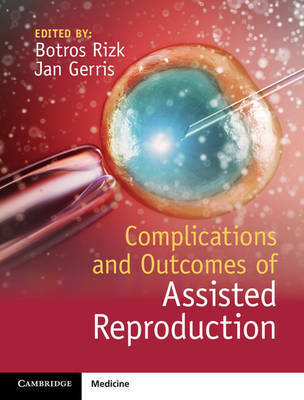 Approximately five million children have been born worldwide as a result of assisted reproductive technology (ART). These techniques are now practised independently in most of the world's nations. Although the vast majority of ART parents and children are healthy following the procedures involved, there is an imperative to maintain a high standard of practice and monitor outcomes carefully. Interpretation of outcome data is difficult for a variety of reasons. As ART technologies evolve and new variants are established, the need for robust assessment of outcomes increases. This book gives a thorough review of potential complications of ART, with detailed analysis of outcome data for the various conditions described. A worldwide perspective is given throughout, with an international team of chapter authors.